As of today my memoir has twenty-two reviews up on Amazon. Twenty are five-star, and even though they wrote terrific reviews, two people gave the book only four-stars. Really whatâ€™s up with that? But rather than complaining Iâ€™m just going to shout out Hip, Hip Hooray. I am just so thrilled with the response and with peopleâ€™s reaction to the story and the writing in my book. Never in my wildest dreams did I think people would react so well to my words. A friend told me last night that she was just going to read my book to support me, and she found once she opened it she couldnâ€™t put it down. She kept raving about it. Now I couldnâ€™t ask for more than that. Plus, when I asked her to post a review, she posted almost immediately. Thatâ€™s a true friend. I thank her so much. 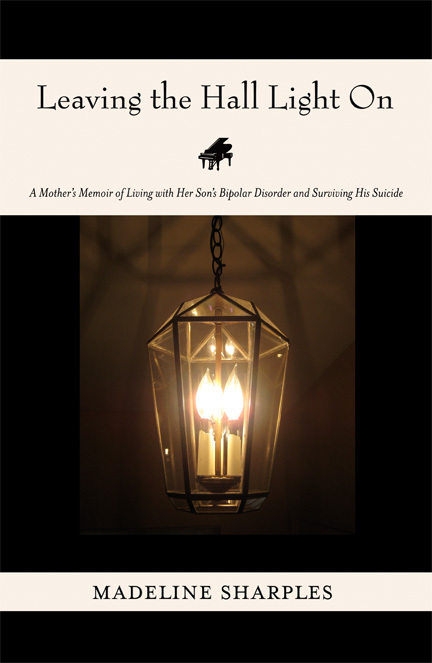 So, if youâ€™re reading this and youâ€™ve read my memoir, Leaving the Hall Light On, please post a review on Amazon, Barnes and Noble, Goodreads, Facebook, Twitter, LinkedIn, and/or wherever you have access. I will appreciate it to no end. And Iâ€™ll copy and post it here on the Endorsements page of this blog and brag about it blatantly.